Cvent’s Customer Success Groups are a great way to connect with peers, discover new product features and functionalities, and engage with the latest industry trends. These free live events offer useful insights any Cvent user can benefit from. What is a Customer Success Group? Customer Success Groups are half-day seminars taking place in a city near you. These free seminars are designed to cover a variety of topics, and include a complimentary networking lunch. Which Success Group Should I Attend? We offer two different types of Success Groups with rotating content throughout the year. You can attend any Customer Success Group as many times as you like, at no cost to you. 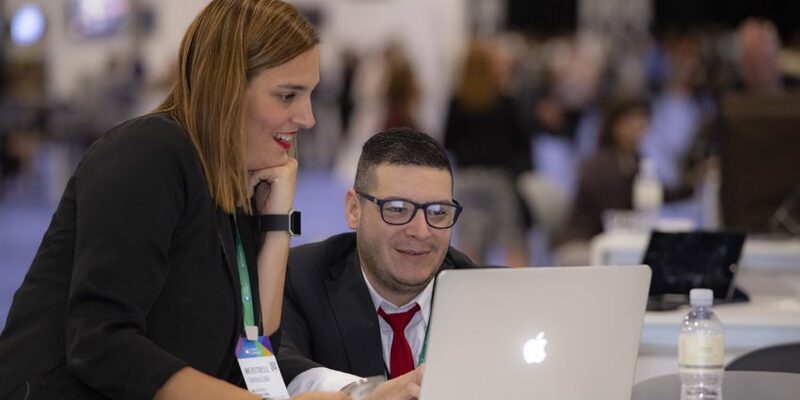 Cvent Basics – What You Need to Know to Become a Successful Event Producer: Our basic Customer Success Group is designed for new Cvent users or those who want a better understanding of the platform’s depth and breadth. The Future of Event Technology and What it Means for You: These topic-based seminars examine the latest industry trends, giving you an up-front look at the newest Cvent product updates and enhancements. Topics change on a quarterly basis. By attending one of our in-person events, you’ll get expert insights from Cvent Account Managers and Client Success Consultants. You’ll be given an insider look at the latest and greatest from Cvent, with plenty of opportunities to apply product and experiential knowledge to roundtable discussions and activities. Network with your peers and get in-person answers to your most pressing Cvent questions. Why Does Cvent’s Team Love Customer Success Groups? We enjoy seeing our customers grow and interact in new ways. Client Success Consultant Tristen Asrejadid explains, “The networking opportunities customers get are invaluable. Any time we bring up a topic, they will chime in with new ideas or experiences that other customers can benefit from. No two people use Cvent exactly alike, and there’s so much knowledge to be shared.” Most of all, our team enjoys connecting with clients in-person. “When those conversations are happening, we love to chime in and offer best practices. 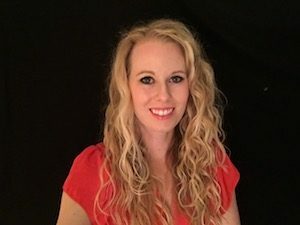 Since I work across industries and products, I feel I can offer unique insights to help people think about using the product in ways they haven’t before,” she adds. Learn more about our Customer Success Groups, see when they are coming to your area, and view important details below. Ready to get started? Register online and we’ll see you there!